NYC-based Philadelphia-bred electronic artist Instupendo floats into earshot with original compositions that listeners say they turn to when they feel, or want to feel, a certain way. Simultaneously euphoric and melancholy, his distinctive sound has been described by Dancing Astronaut as “something akin to taking Tycho’s work, incepting it into a dreamscape, and slowing it way down”. This emotional sound design has earned him a world-wide following, nods from Pigeons & Planes, Pitchfork, Indie Shuffle, The 405, and Nest HQ. He’s performed at SXSW, and supported Rostam, Shallou, George Fitzgerald, Ryan Hemsworth x Giraffage, and Snail Mail. 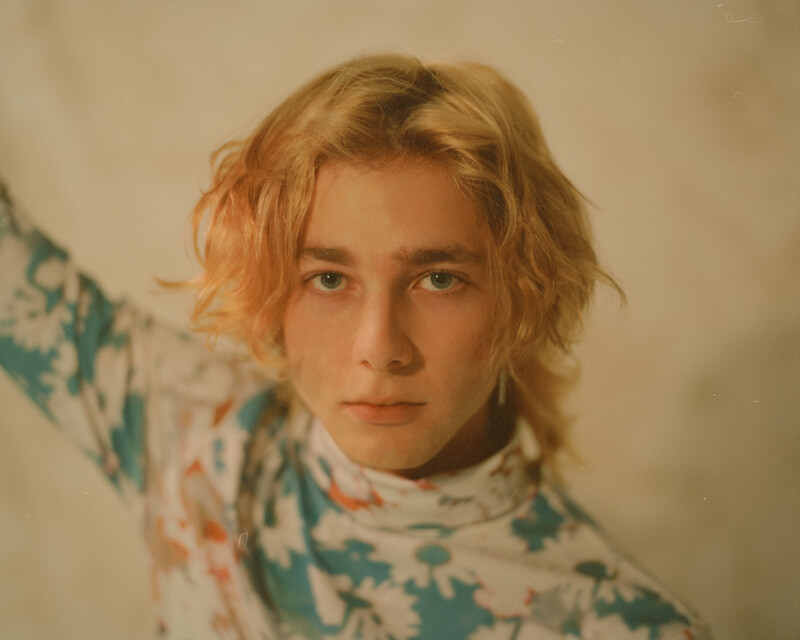 2019 has seen Instupendo featuring on Toro Y Moi’s ‘Outer Peace’ LP and in Urban Outfitter’s Teenage Engineering OP-Z launch campaign. Lots of new music is ahead, much of which features his own vocals for the very first time.